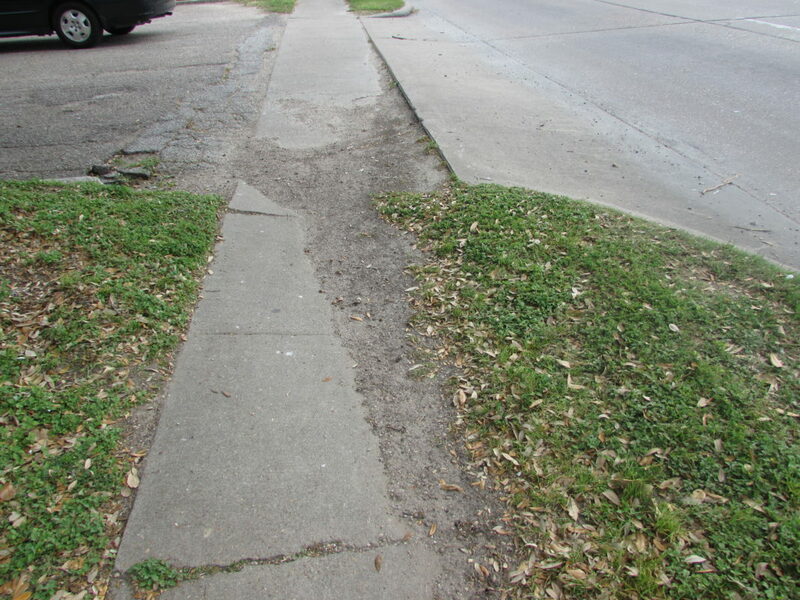 A new study looks at the challenges many Houstonians face because they don’t have adequate sidewalks. 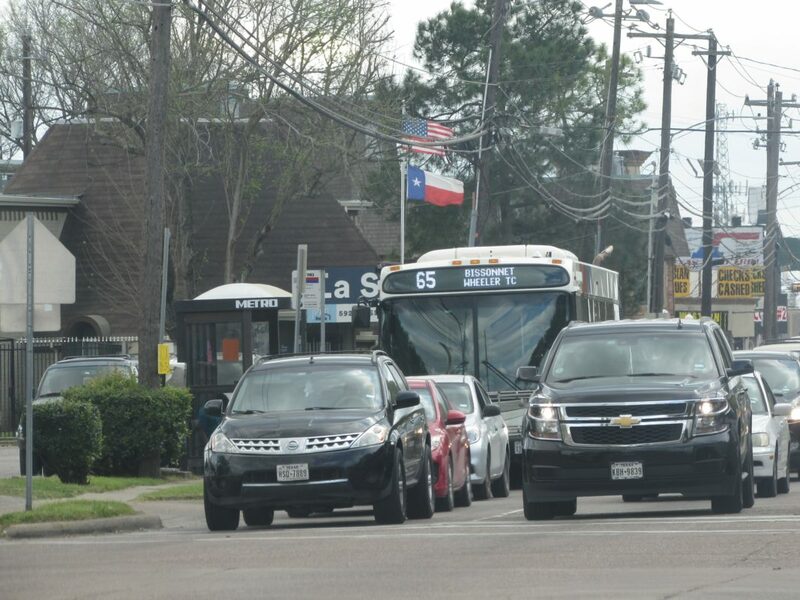 It’s a particular problem in one neighborhood where a lot of residents depend on public transit. 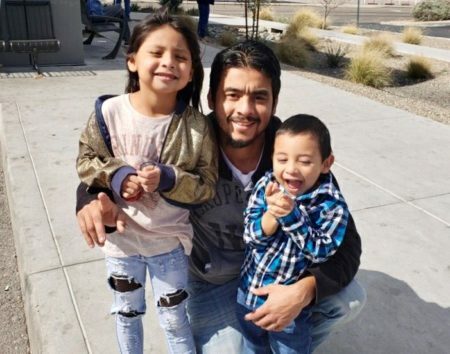 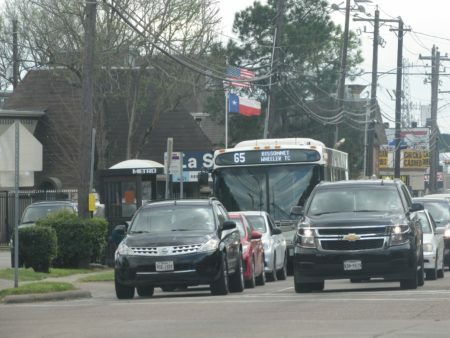 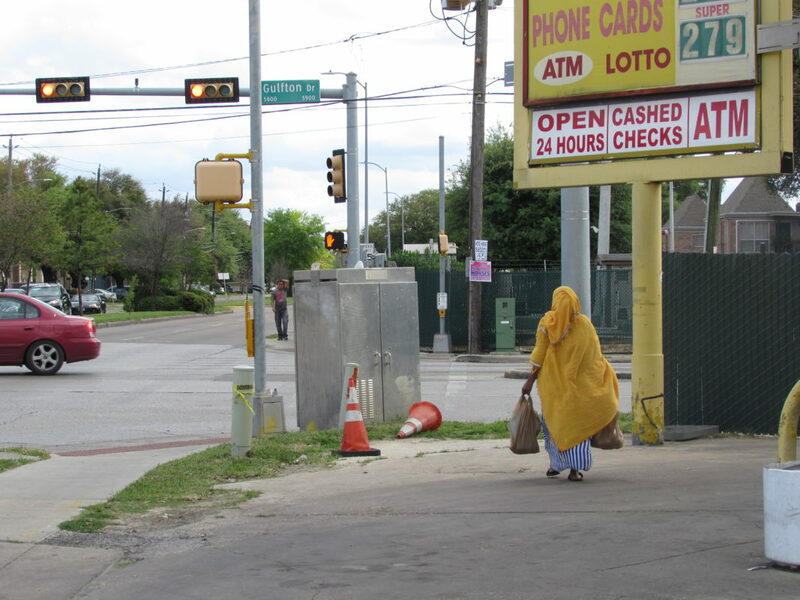 Gulfton, in southwest Houston, is home to a large immigrant community where many residents get around on foot, including walking to bus stops. 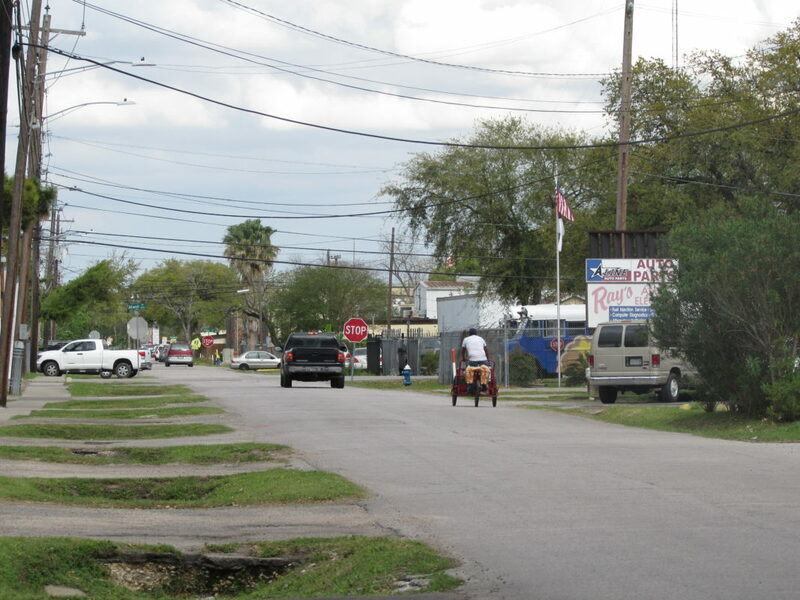 But during a study of the Gulfton neighborhood, researchers with Rice University’s Kinder Institute found that over a third of the street segments they surveyed didn’t have sidewalks. “Sidewalk availability matters but in addition to that the condition of the sidewalk is very important,” said Dian Nostikasari, one of the researchers who worked on the project. 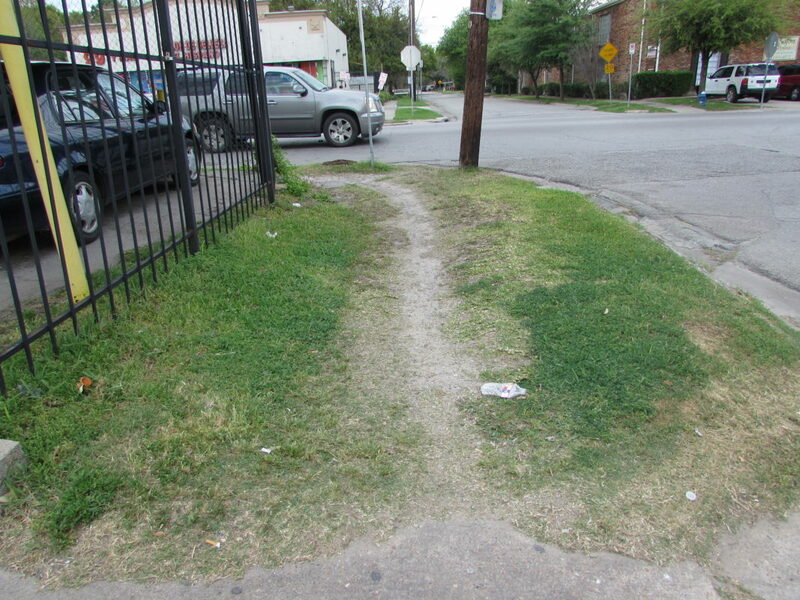 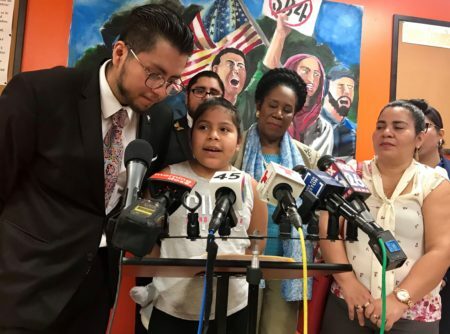 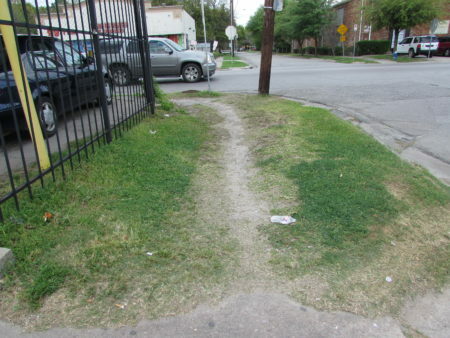 Nostikasari said they also found that over 40 percent of the existing sidewalks in Gulfton had some sort of obstruction — and that’s a common complaint in other parts of the city as well. 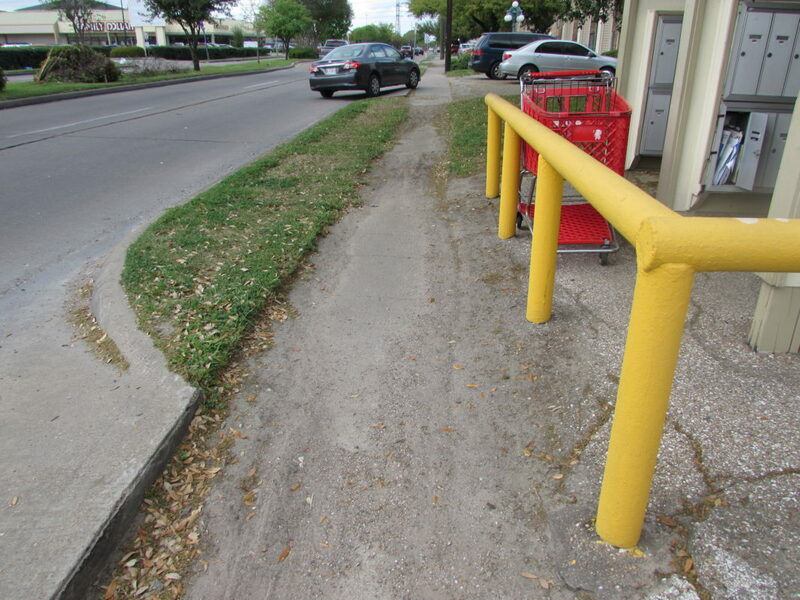 It’s not just Gulfton’s sidewalks that are problematic. 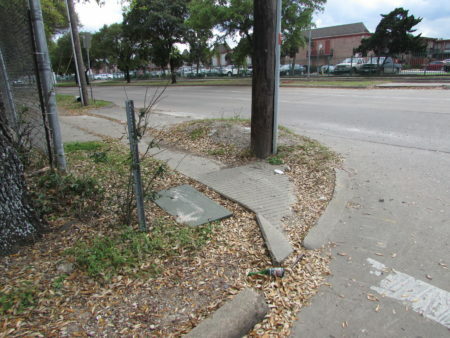 The Kinder survey found that about 43 percent of the intersections they examined didn’t have ramp access on both sides of the crossing. 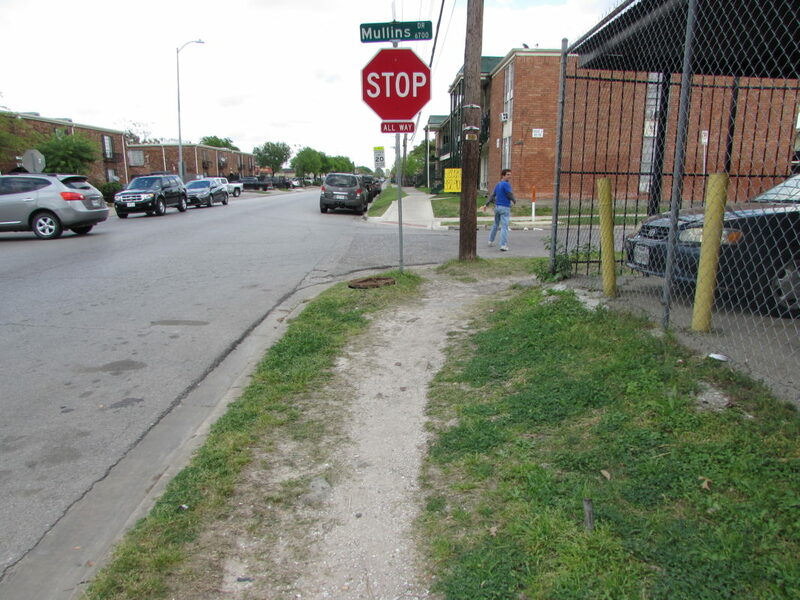 Nostikasari said when pedestrians don’t have clear routes they’re often forced to make their own path. “People will find a place to walk and sometimes those places are not safe,” said Nostikasari. Nostikasari said they received a lot of help with the survey from volunteers in the Gulfton neighborhood, and that the input from parents was especially valuable. 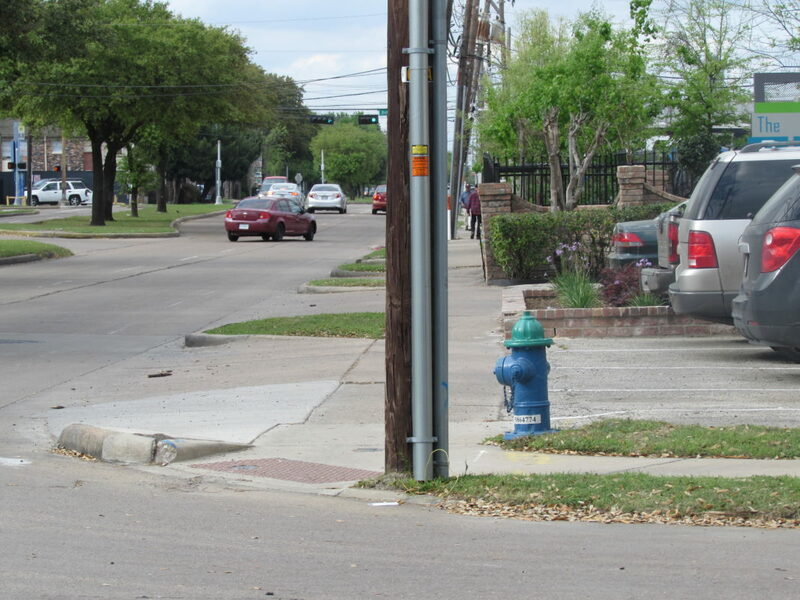 Kinder researchers said they hope to share their data with schools and organizations in Gulfton that are working to make transportation improvements. 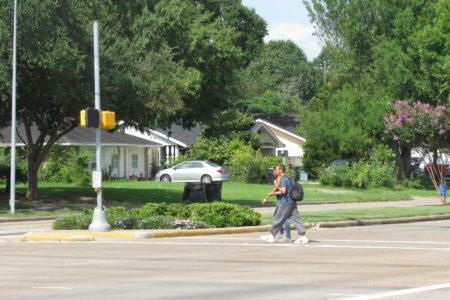 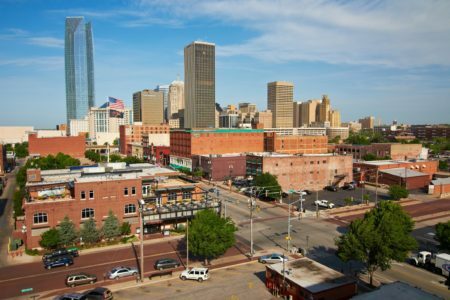 They’ve also been working to gather walkability data in other neighborhoods, including Third Ward and Near Northside.